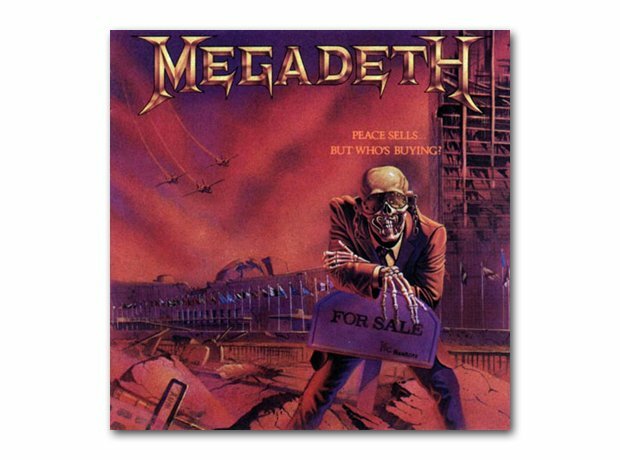 October: Megadeth - Peace Sells… But Who's Buying? 29. October: Megadeth - Peace Sells… But Who's Buying? The second album from the LA metal heads featured the classic title track and Wake Up Dead.